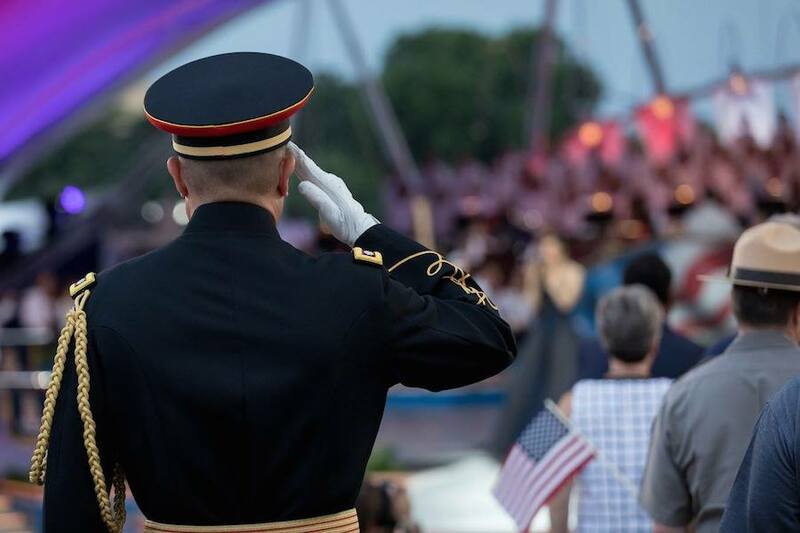 A service member salutes the flag as Sofia Carson sings the National Anthem at A Capitol Fourth at U.S. Capitol, West Lawn on July 4, 2017 in Washington, DC. 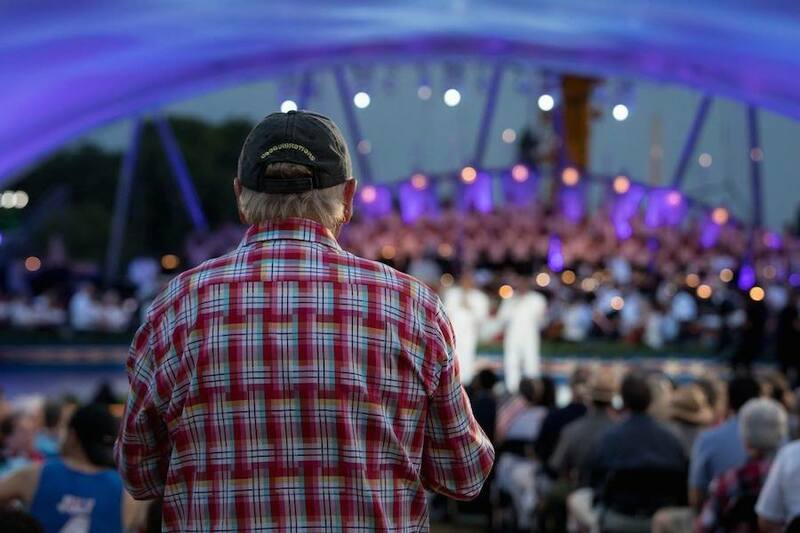 Bruce Johnston of The Beach Boys watches The Four Tops perform at A Capitol Fourth at U.S. Capitol, West Lawn on July 4, 2017 in Washington, DC. 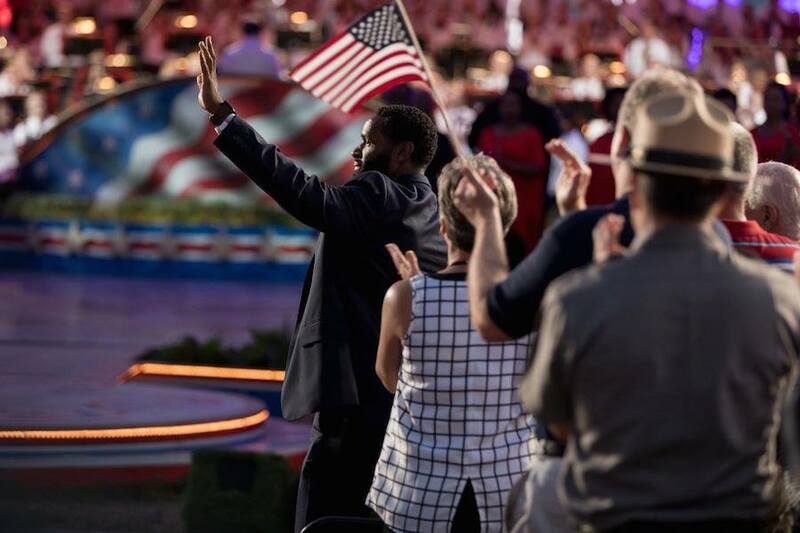 Special Agent David Bailey is honored at A Capitol Fourth at U.S. Capitol, West Lawn on July 4, 2017 in Washington, DC. 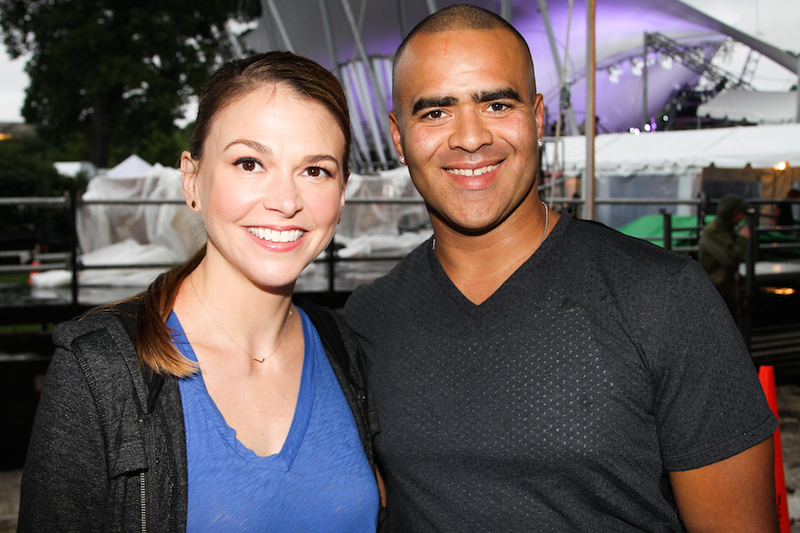 Sutton Foster and Christopher Jackson pose for a photo backstage during A Capitol Fourth concert at the U.S. Capitol, West Lawn, on July 4, 2016 in Washington, DC. 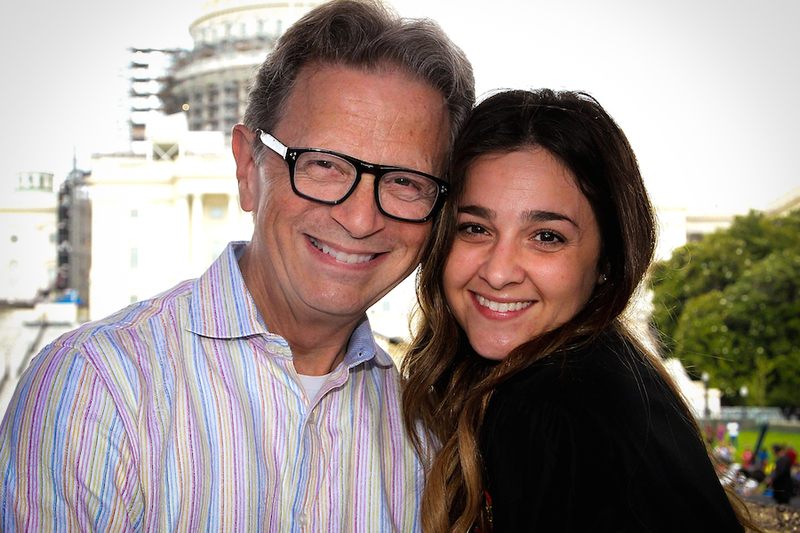 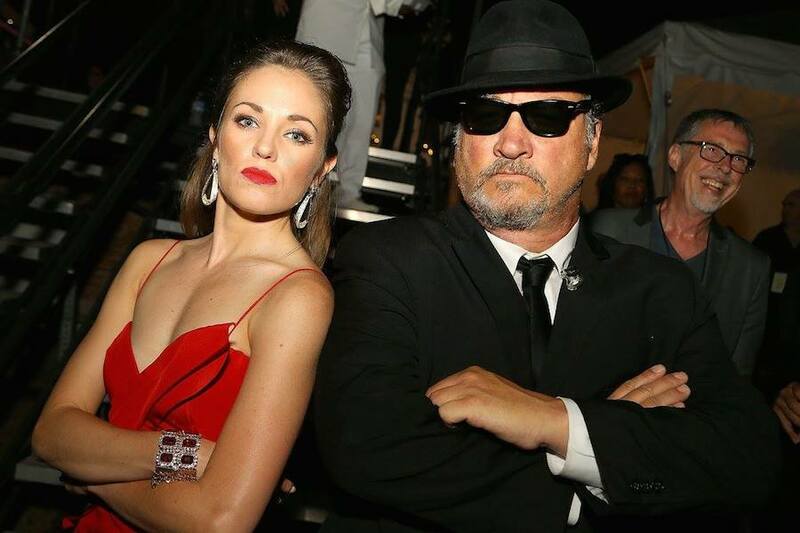 Jack Everly and Alisan Porter pose for a photo onstage during rehearsal for A Capitol Fourth at the U.S. Capitol, West Lawn, on July 4, 2016 in Washington, DC. 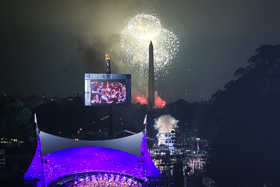 Jackie Evancho poses for a photo onstage during A Capitol Fourth concert at the U.S. Capitol, West Lawn, on July 4, 2016 in Washington, DC. 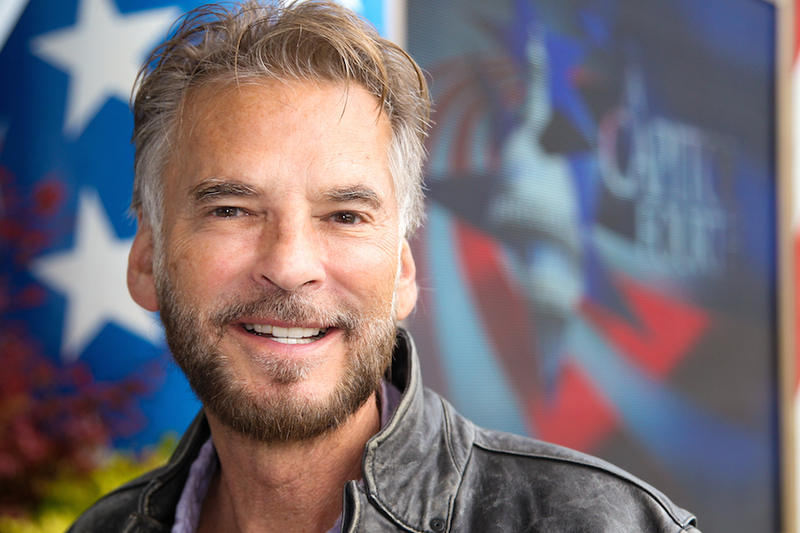 Kenny Loggins poses for a photo onstage during A Capitol Fourth rehearsal at the U.S. Capitol, West Lawn, on July 4, 2016 in Washington, DC. 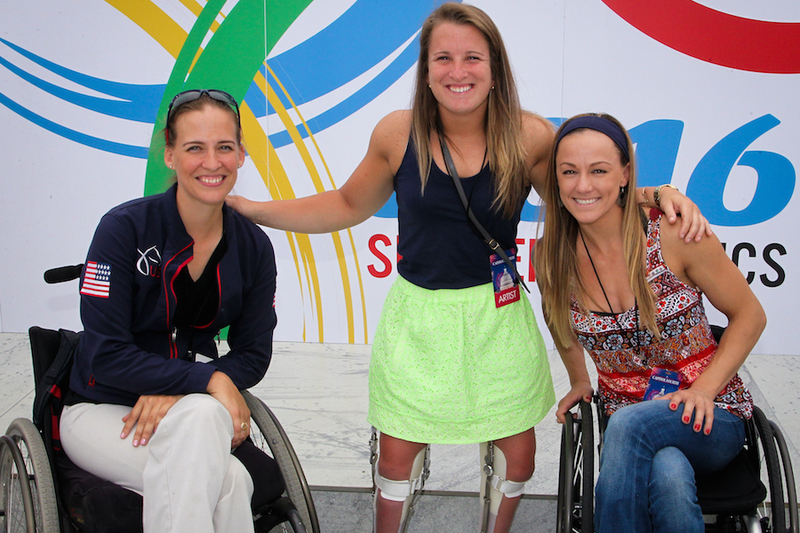 Members of the U.S. Olympic and Paralympic teams pose for a photo backstage during A Capitol Fourth concert at the U.S. Capitol, West Lawn, on July 4, 2016 in Washington, DC. 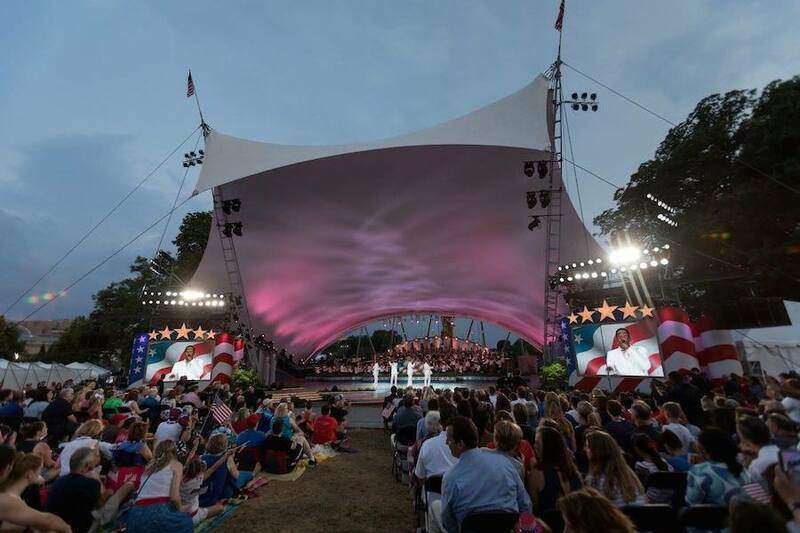 Sutton Foster, Ektor Rivera, Ana Villafane and Christopher Jackson pose for a photo backstage during A Capitol Fourth concert at the U.S. Capitol, West Lawn, on July 4, 2016 in Washington, DC. 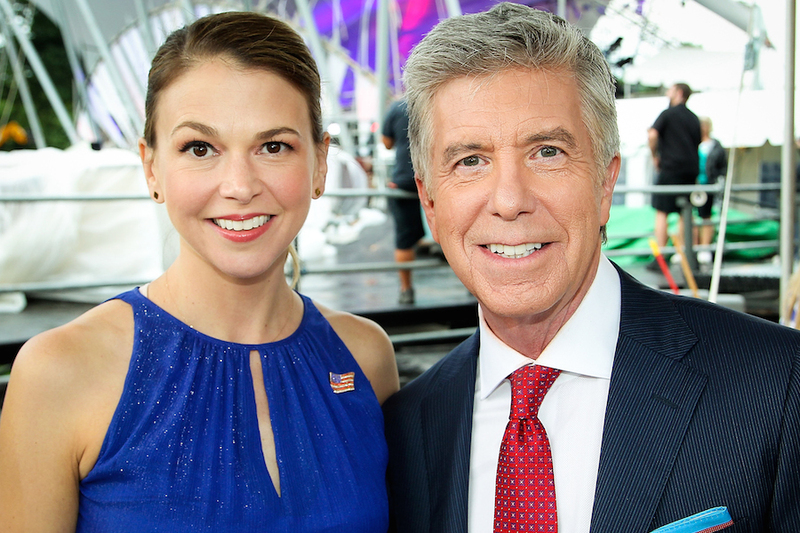 Sutton Foster and Tom Bergeron pose for a photo backstage during A Capitol Fourth concert at the U.S. Capitol, West Lawn, on July 4, 2016 in Washington, DC. 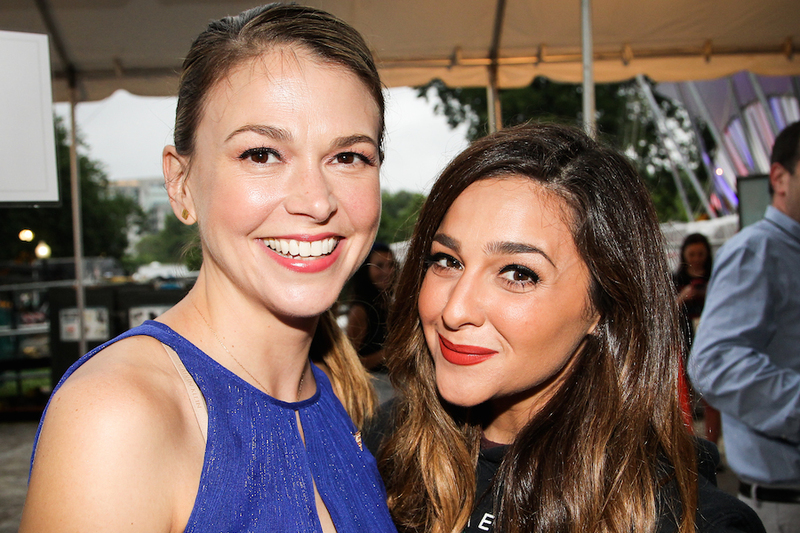 Sutton Foster and Alisan Porter pose for a photo backstage during A Capitol Fourth concert at the U.S. Capitol, West Lawn, on July 4, 2016 in Washington, DC. 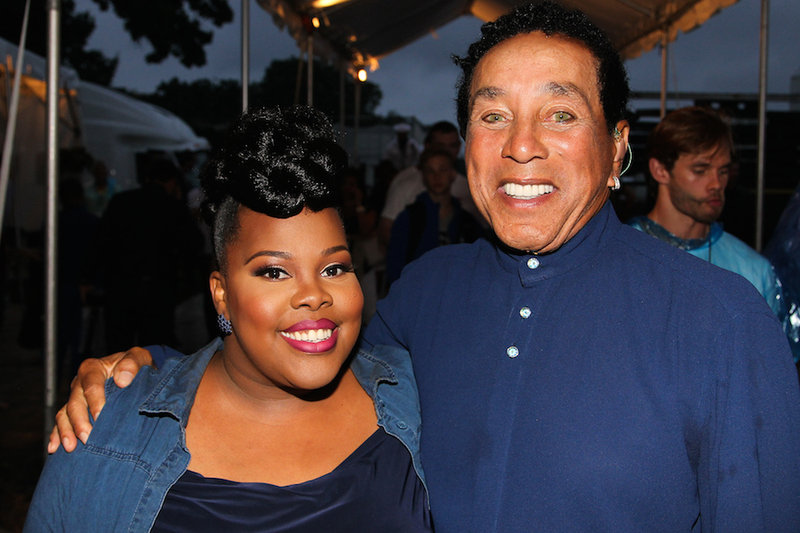 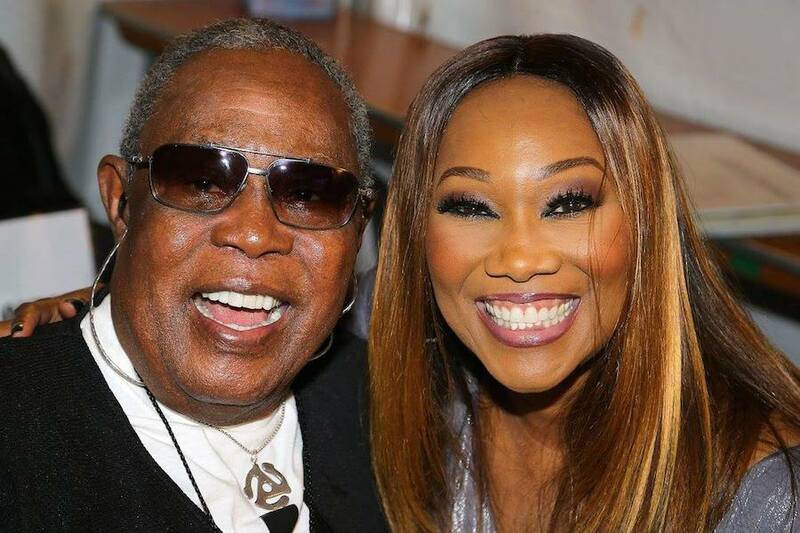 Amber Riley and Smokey Robinson pose for a photo backstage during A Capitol Fourth concert at the U.S. Capitol, West Lawn, on July 4, 2016 in Washington, DC. 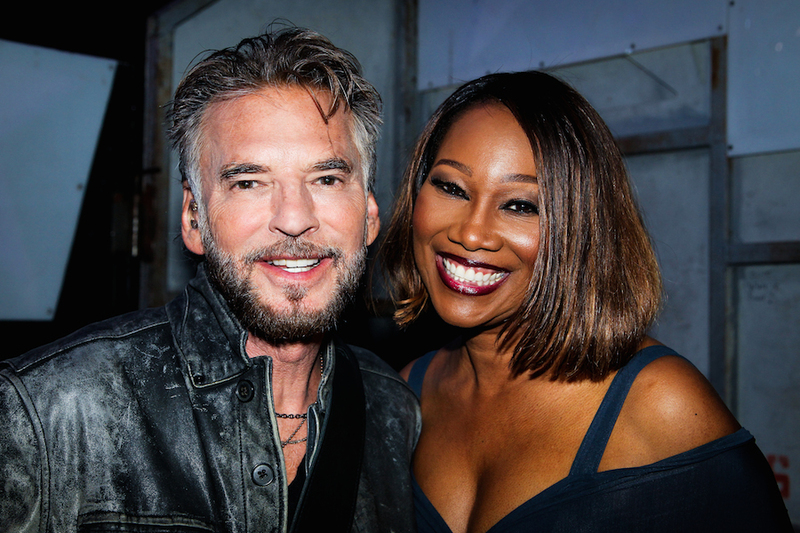 Kenny Loggins and Yolanda Adams pose for a photo backstage during A Capitol Fourth concert at the U.S. Capitol, West Lawn, on July 4, 2016 in Washington, DC. 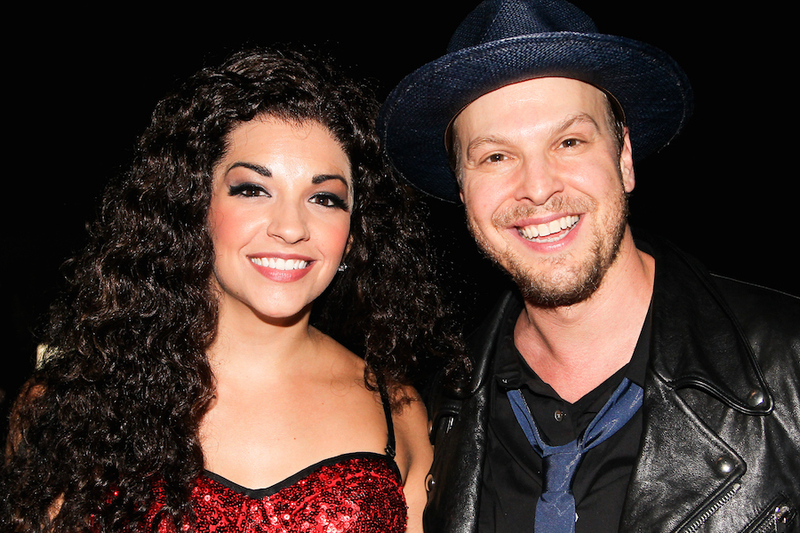 Ana Villafañe and Gavin DeGraw pose for a photo backstage during A Capitol Fourth concert at the U.S. Capitol, West Lawn, on July 4, 2016 in Washington, DC. 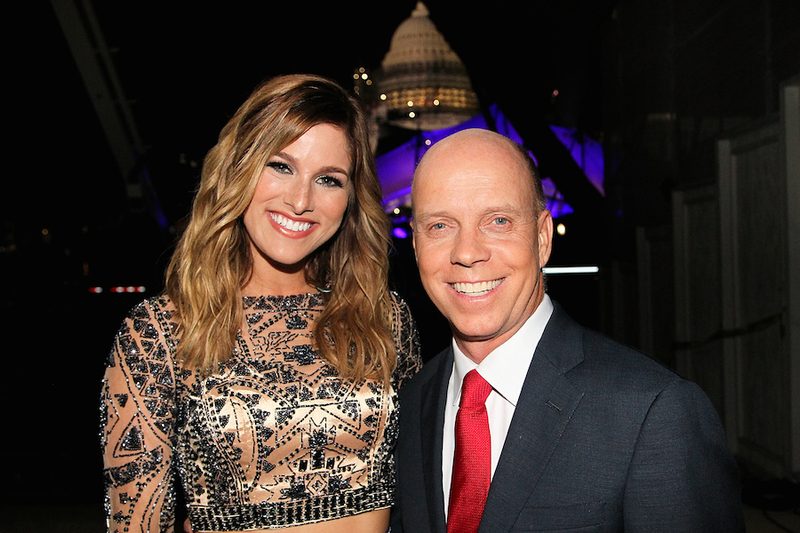 Cassadee Pope and Scott Hamilton pose for a photo backstage during A Capitol Fourth concert at the U.S. Capitol, West Lawn, on July 4, 2016 in Washington, DC. 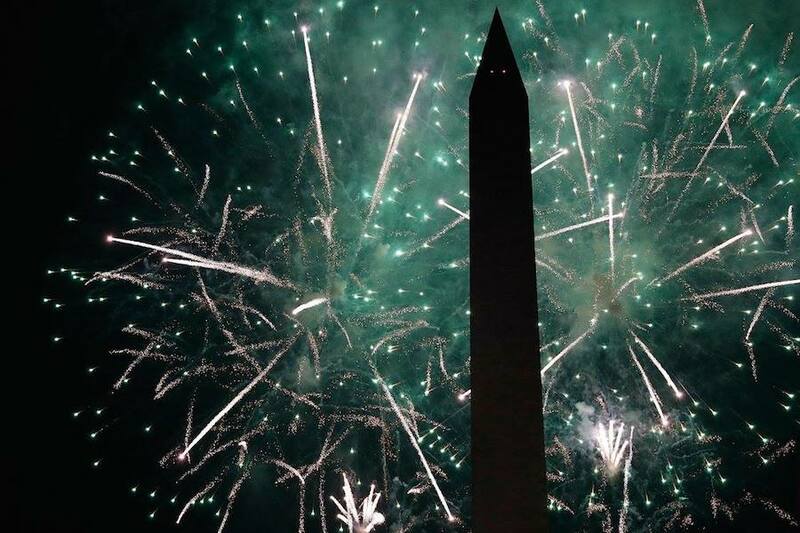 Cassadee Pope poses for a photo backstage during A Capitol Fourth concert at the U.S. Capitol, West Lawn, on July 4, 2016 in Washington, DC. 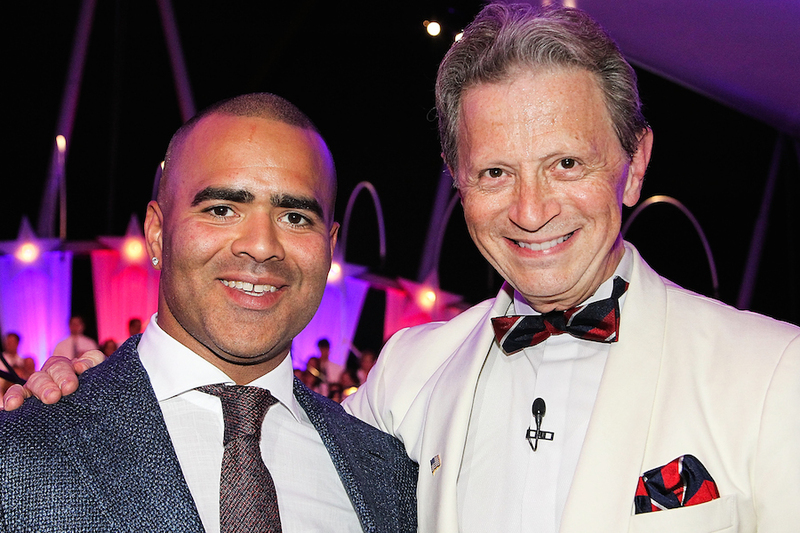 Christopher Jackson and Jack Everly pose for a photo backstage during A Capitol Fourth concert at the U.S. Capitol, West Lawn, on July 4, 2016 in Washington, DC. 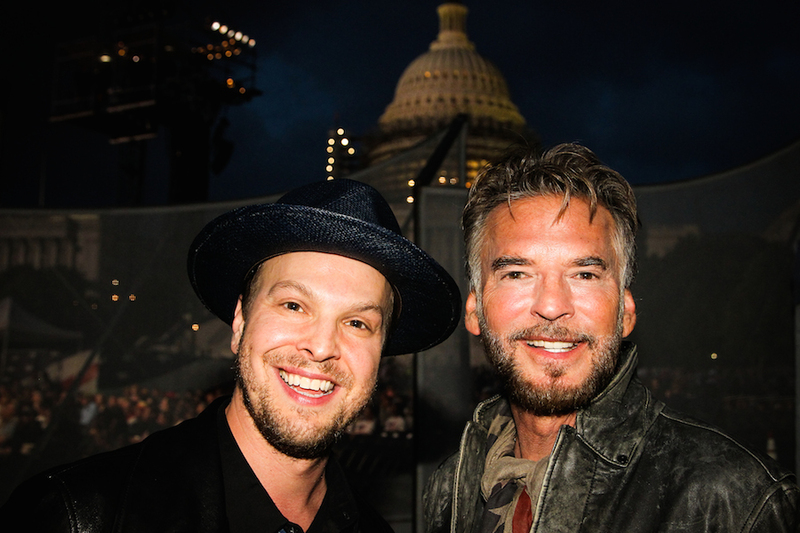 Gavin DeGraw and Kenny Loggins pose for a photo backstage during A Capitol Fourth concert at the U.S. Capitol, West Lawn, on July 4, 2016 in Washington, DC. 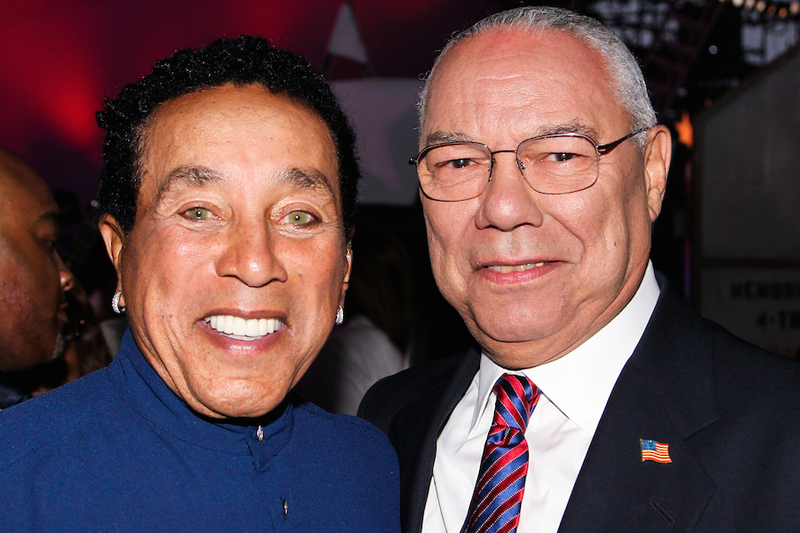 Smokey Robinson and General Colin Powell, USA (Ret. 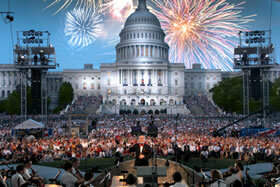 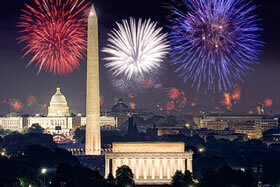 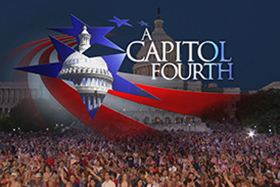 ), pose for a photo backstage during A Capitol Fourth concert at the U.S. Capitol, West Lawn, on July 4, 2016 in Washington, DC. 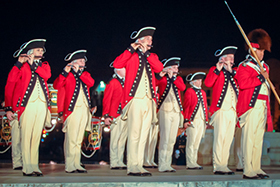 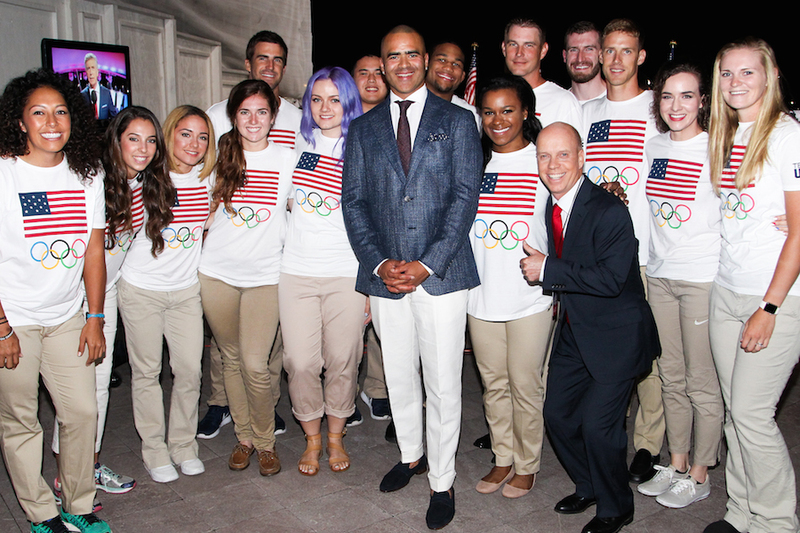 Christopher Jackson and Scott Hamilton pose backstage with members of the U.S. Olympic and Paralympic teams at A Capitol Fourth concert at the U.S. Capitol, West Lawn, on July 4, 2016 in Washington, DC.